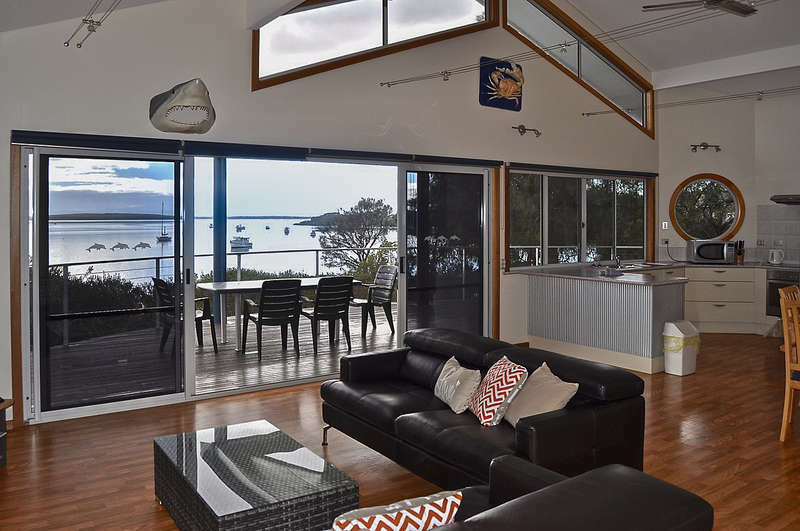 Rest A Shore is a waterfront property with specious living and north facing panoramic view over the bay from the front deck. 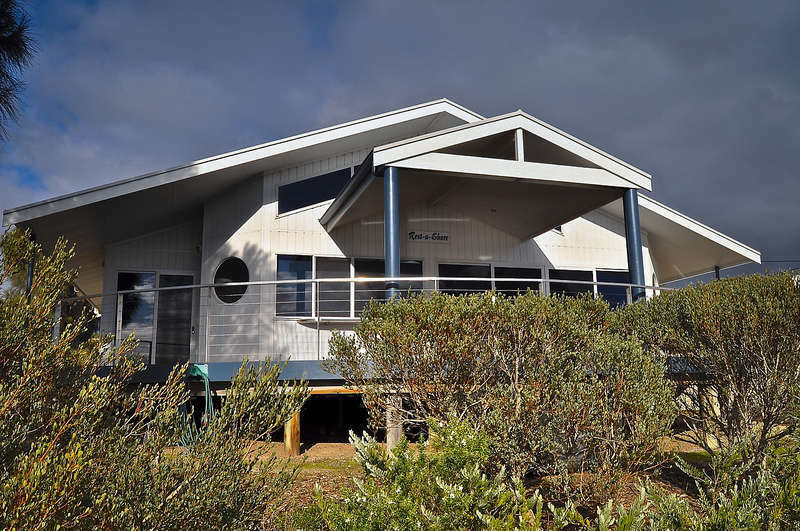 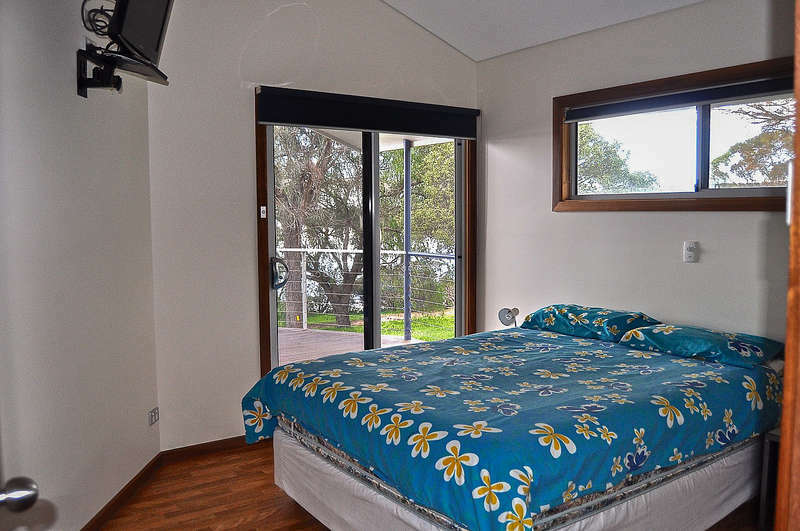 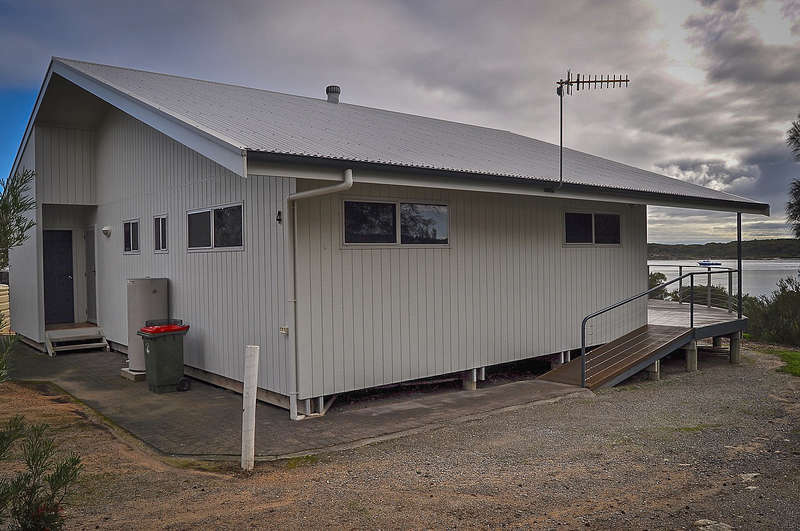 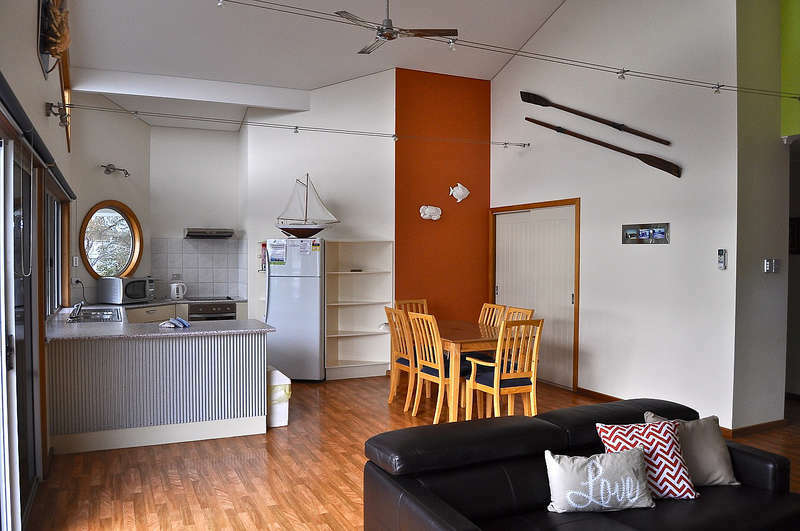 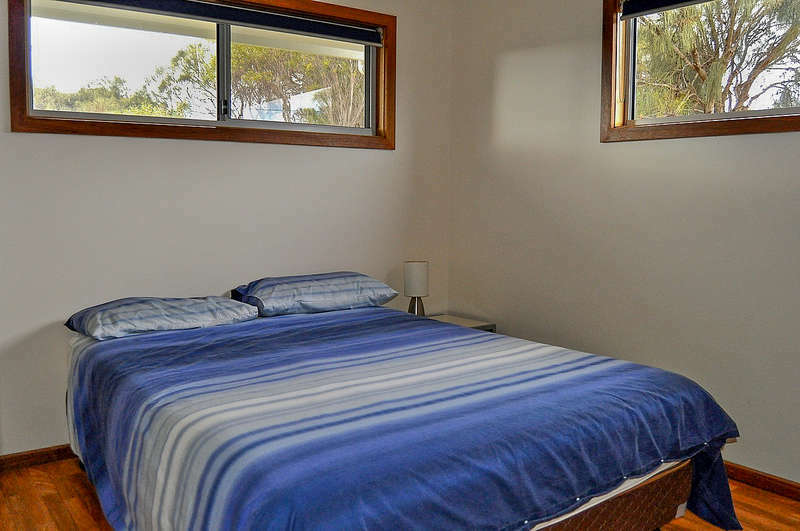 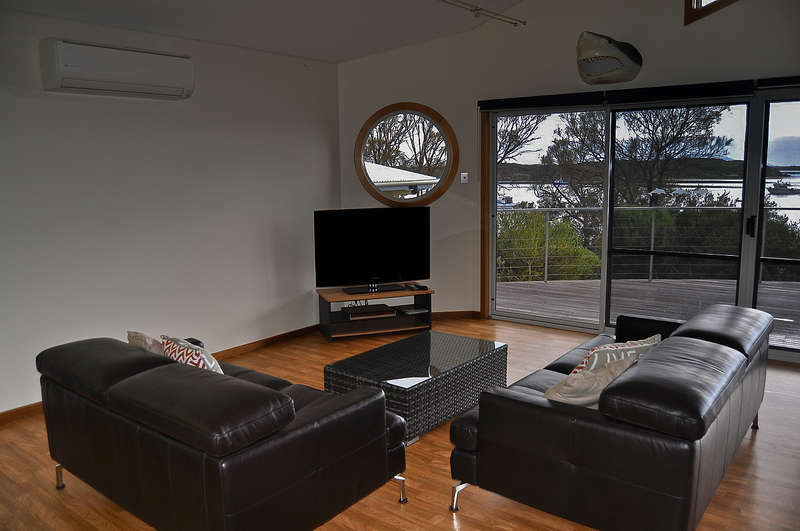 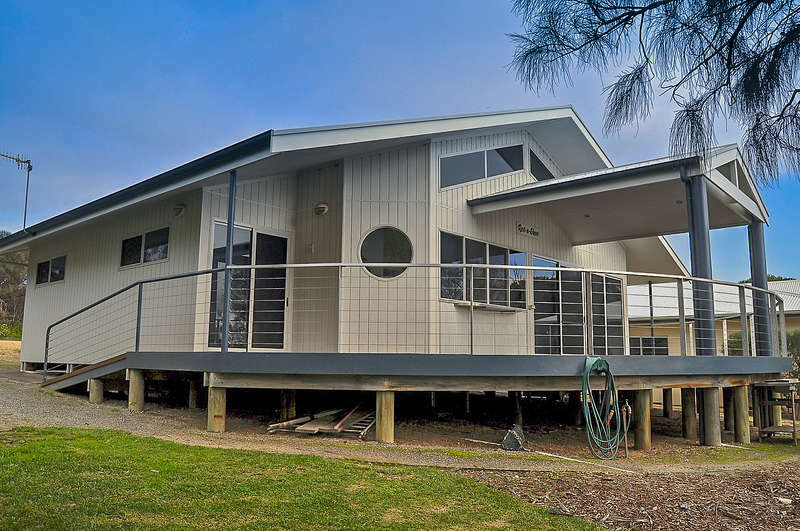 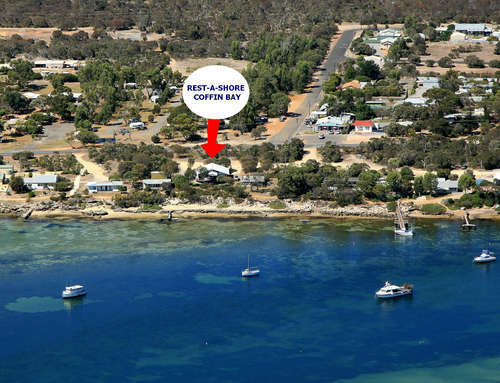 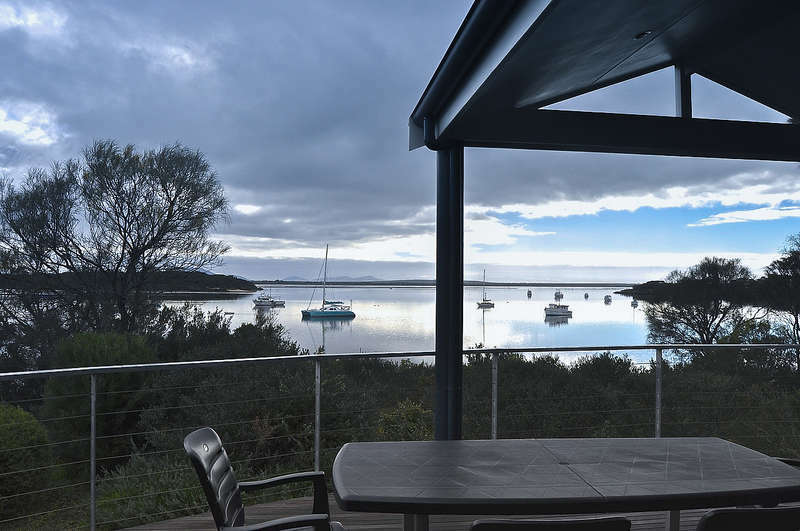 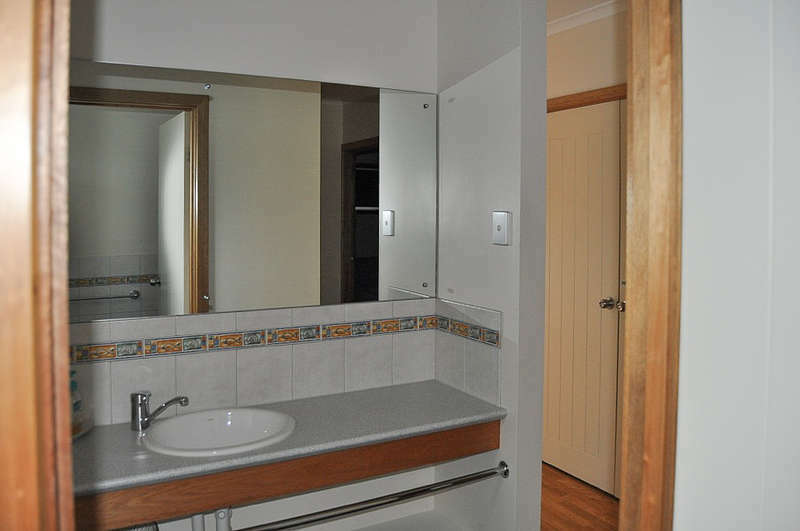 This outstanding three bedroom holiday home home on the Oyster Walk has become one of the most popular holiday rentals in Coffin Bay. 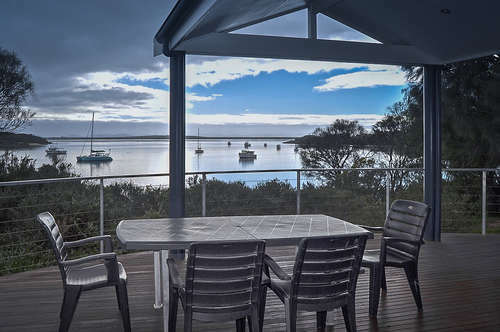 The panoramic views over the Bay from the spacious deck capture the essence of this perfect location. 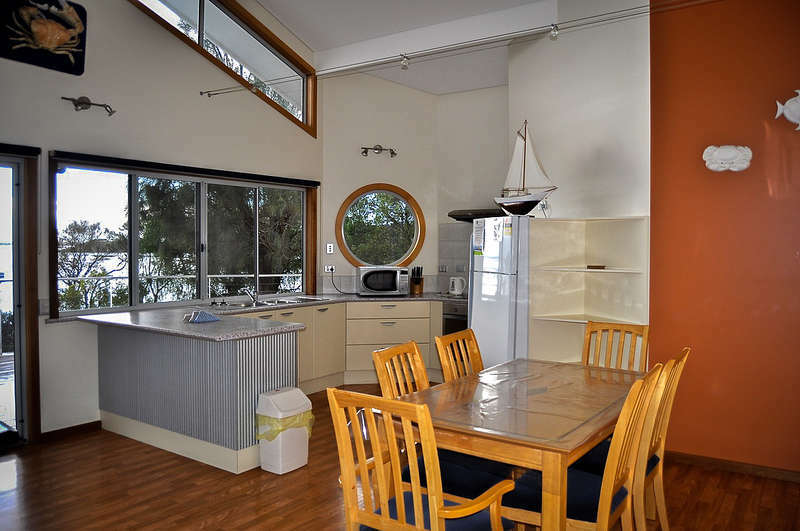 The kitchen is well equipped, and the living areas are spacious and comfortable. 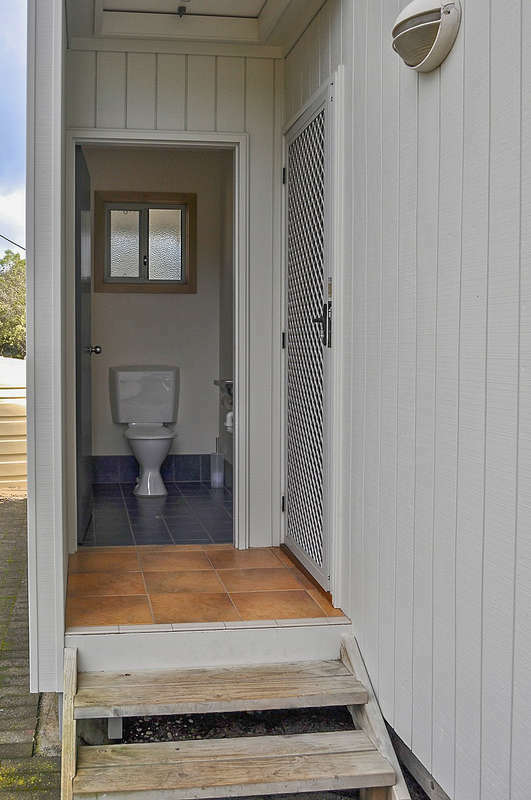 This property has a 5 night minimum stay. 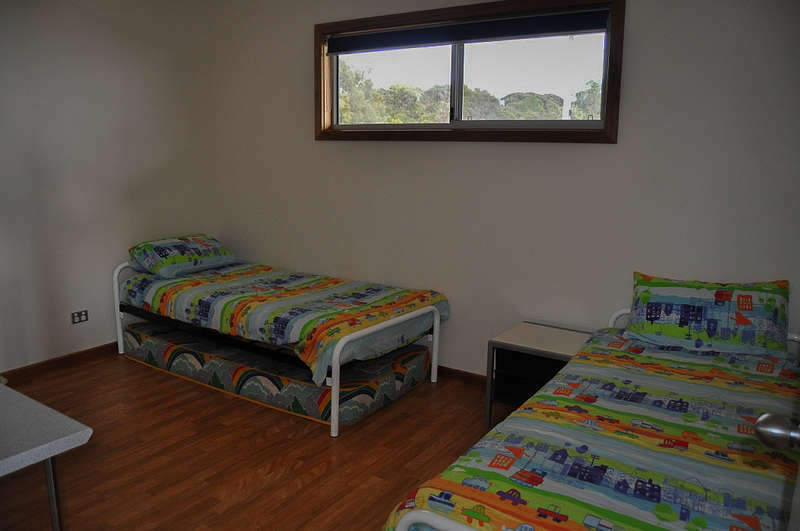 We are happy to negotiate shorter stays with the owner - please contact us on 0427 844 568 to discuss.